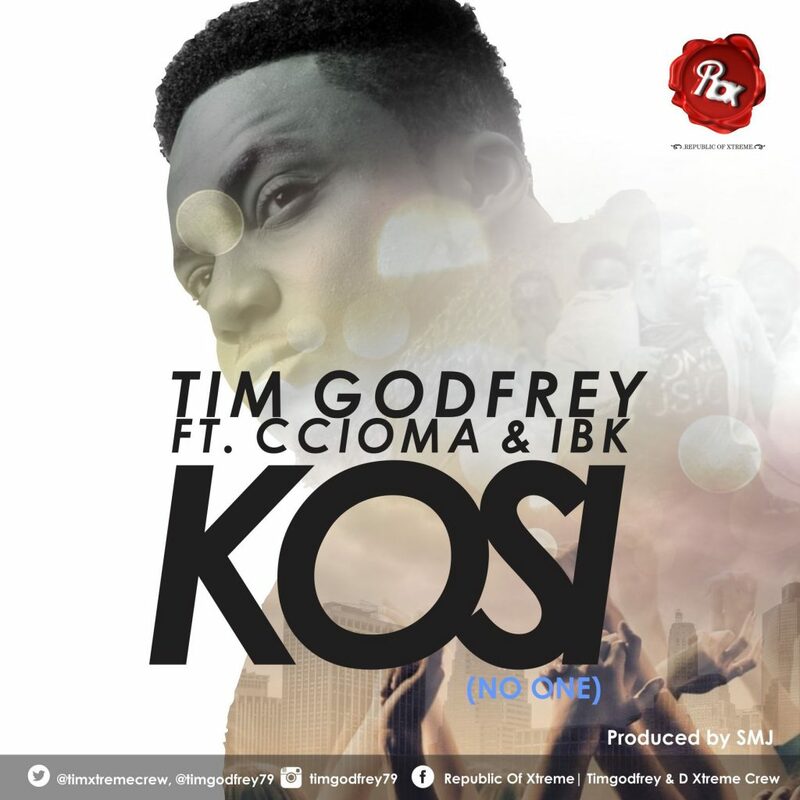 Sensational gospel artiste Tim Godfrey is back with a new single from the forthcoming double album“iWorshop” and “The Audience Of One” in collaboration with the duo Ccioma and IBK releases a spiritual worship song that would lift your spirit titled “Kosi (No One)”. With the state of the country presently, it is very important to lift up our voices and worship God with this beautifully crafted song. Because he alone can see us through this trying time. Who flung the sun into space? Who spoke the word, made night and day? gave me a second chance and changed my name? Who is the Lord of hosts, strong in battle? Who I am o Lord that You are mindful?